Travel back through time and discover some of Europe’s best adventures for history buffs. Don’t just spend your time reading about ancient cultures, instead immerse yourself in them with tours of museums, ancient ruins and amazing landmarks. Pompeii is on just about every history buff’s bucket list and for good reason. Tragically buried by volcanic ash after Mt. Vesuvius erupted in A.D. 79, what remains is something to behold. Walk along the cobbled stone streets and catch a glimpse of how Etruscans lived long before in the standing homes and pubs. You will also see the famous death casts as you explore the city with an archaeologist as your guide. A trip to Russia has something for every history buff to get excited over. 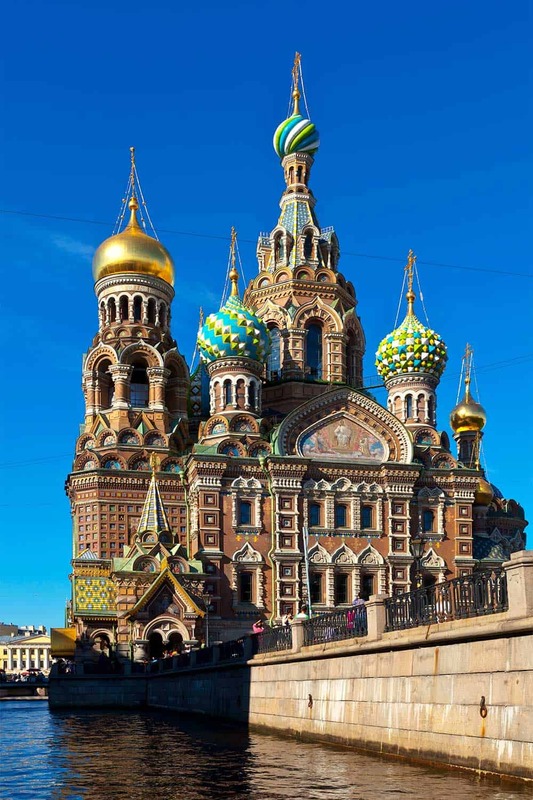 You’ll be treated to exquisite architecture from the brightly coloured onion-domes of the Church of the Saviour on Spilled Blood to the beautiful Kazan Cathedral, inspired by the Basilica of St Paul of Rome. Learn about Russia’s great leaders, Peter the Great and Lenin, whose headquarters, The Smolny Institute now houses a museum all about him. A trip to St Petersburg is also incomplete without a visit to The Hermitage, one of the world’s most celebrated museums with an impressive array of exhibits from throughout history. If you’re looking for a lot of different history in one place, Istanbul is the place to go. Standing one foot in the East and the other in the West, Istanbul is an absolute melting pot of culture. 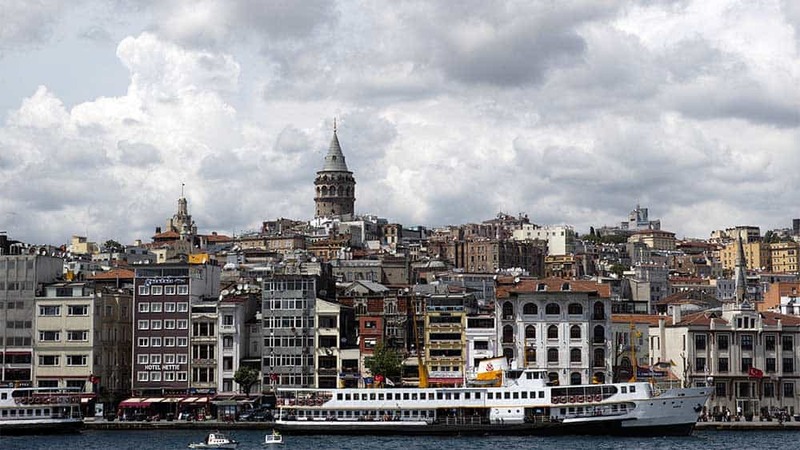 The city has been home to three empires, the Roman, Byzantine and Ottoman and as such is an incredibly unique blend of Christian and Islamic sites. Tour the harem and exhibits at the home of the Ottoman Sultans, the Topkapi Palace. You’ll also want to visit the Byzantine frescoes of the Kariye Museum, the Suleymaniye Mosque complex which overlooks the Golden Horn and the Genoese Galata Tower with panoramic views of the entire city. If you’re an art lover as well as a history buff, you should check out the Van Gogh Museum which houses 200 paintings and 400 drawings by the artist including “The Potato Eaters” from 1885 which survived a heist in 1991. Of course, you’ll need to visit the canals that date back to the 17th century. Known as the Grachtengordel, the 400-year-old Canal Ring is a UNESCO World Heritage site. 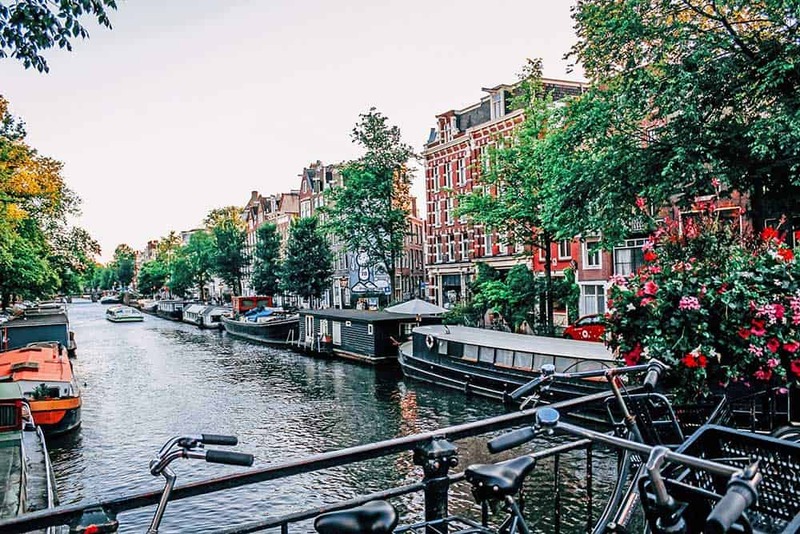 A visit to Amsterdam is not complete without a tour of the Anne Frank Museum, here, visitors can explore the secret hiding places and learn of the brave people who helped to conceal the family during WWII. If you’re planning a tour in Europe, Paris will, of course, be on your list. 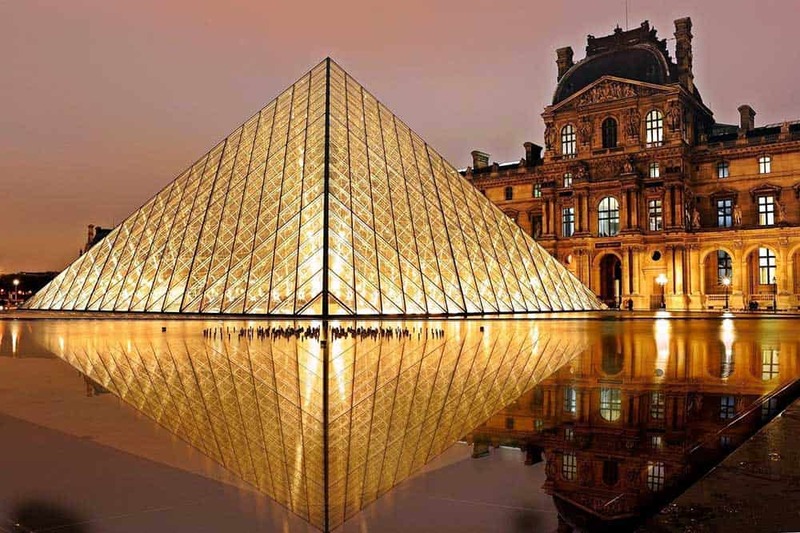 The Louvre should be your first stop as an iconic part of Paris. Opened in 1793, the Louvre now boasts an impressive 380,000 strong art collection with masterpieces by the likes of Leonardo DaVinci and Michelangelo. Beyond the famous sights of the Eiffel Tower are the Catacombs. Dating back to the 1700s, the Catacombs house the remains of over 6 million people within an ancient network of tunnels. The skull and bones that line the walls draw in history buffs from all over the world. Do you love exploring places with a lot of history? What’s your favourite historic travel spot?